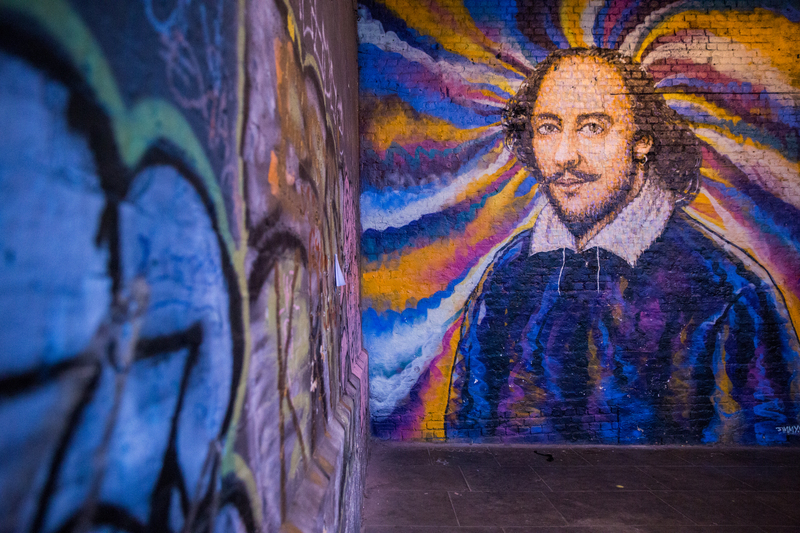 London, one of the world’s most popular destinations, and one of our favorites, is a city that offers visitors a magnitude of choices to explore. Interested in history? London has you covered. 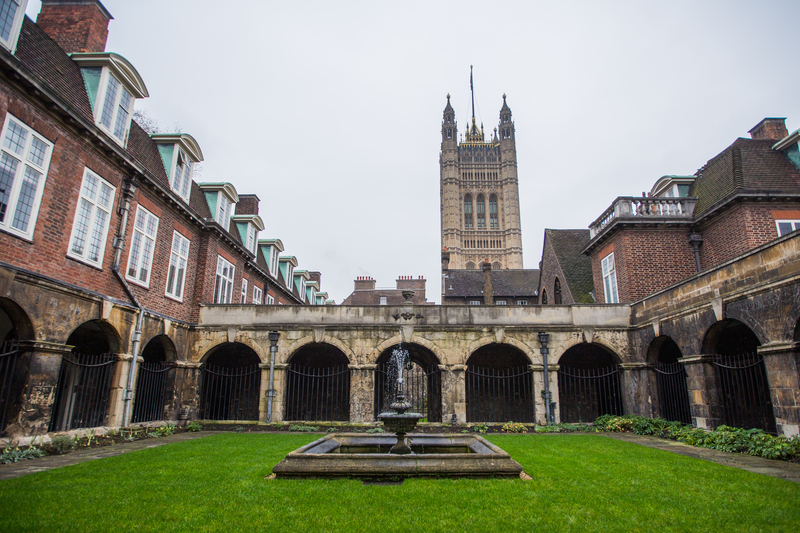 The city has played an integral role in shaping it for the United Kingdom and the rest of the world (for better or worse!). Foodie? Don’t let rumors of poor English food deter you. 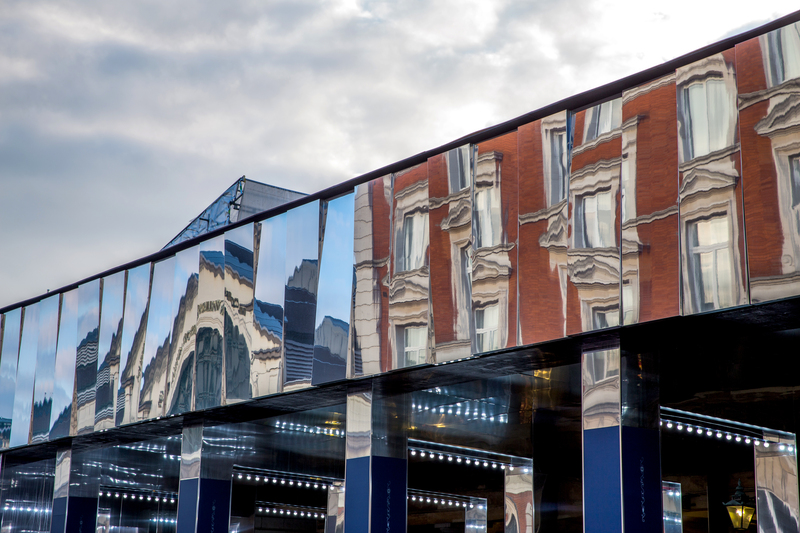 London has a diverse array of options to satisfy even the most discerning palate. 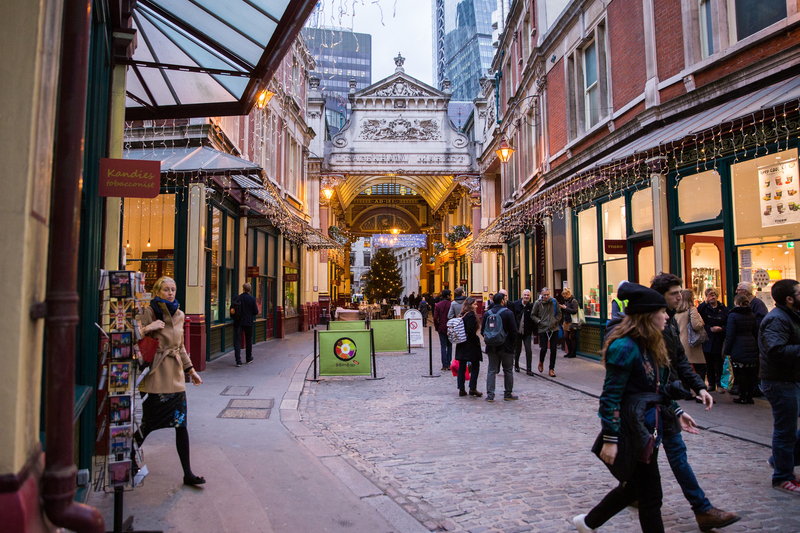 With no shortage of pubs, museums, parks, shopping, and so much more, you’ll quickly see that braving the crowds and the weather will pay off in the end. 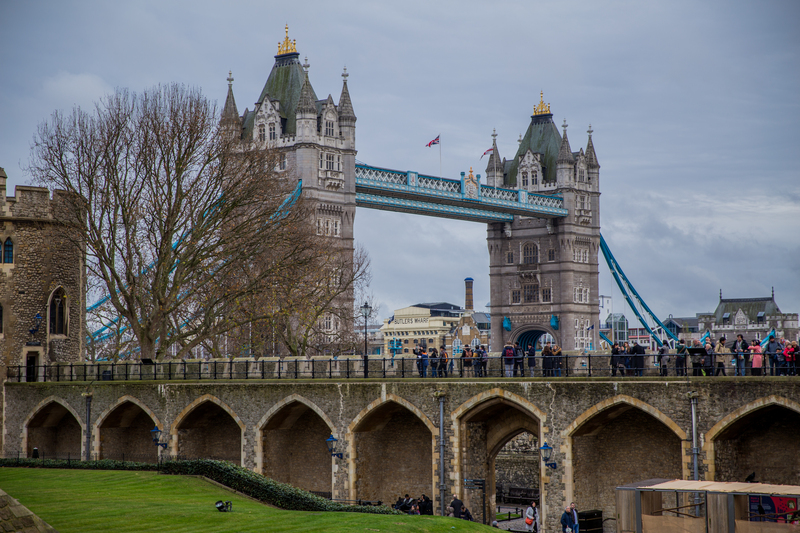 On our first trip to London, we skipped some of the bigger touristy destinations with longer lines and instead opted to take in more of an overview of the city. 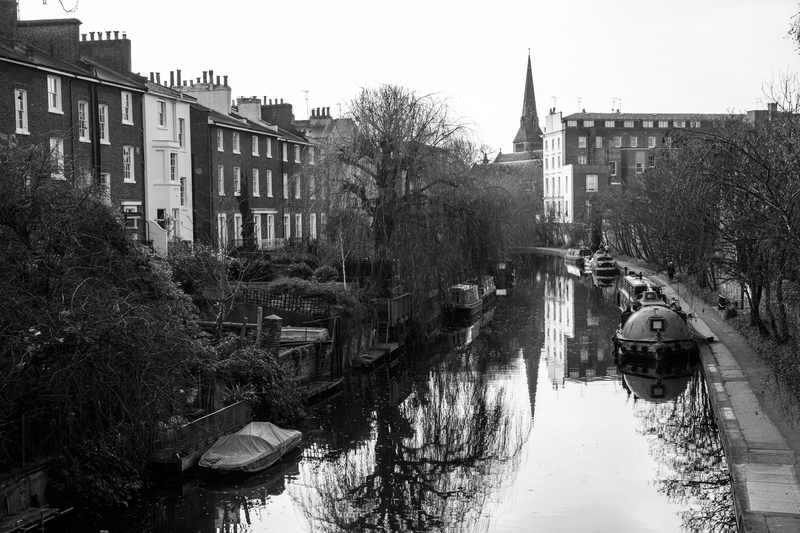 The second time around, we found ourselves slowing down our pace and seeing London in more detail. 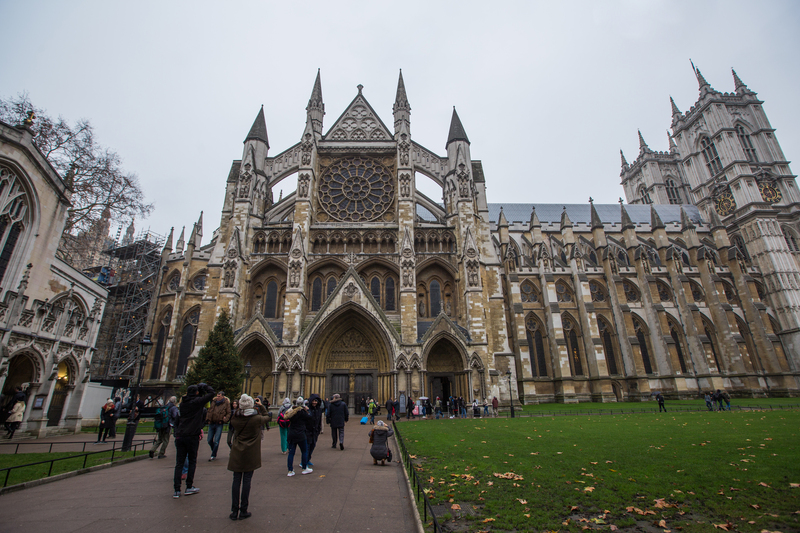 Westminster Abbey, home to coronations, weddings, and funerals of some of the country’s most important and significant figures, is well worth the visit. 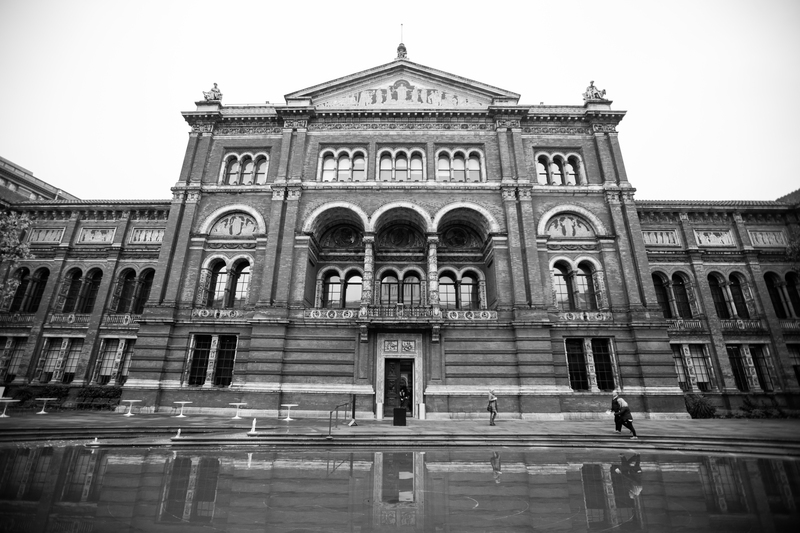 You’re not allowed to snap photos inside, so take this rare opportunity to soak in the surroundings that are steeped in history. Be sure to catch the coronation chair that has been in use since 1296 and hosted 38 coronations, an incredible feat. 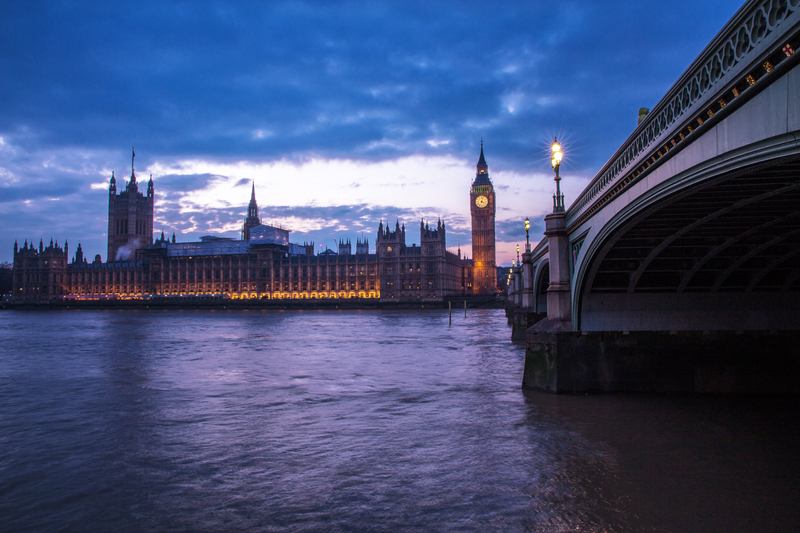 In a city full of iconic symbols, Big Ben and Elizabeth Tower, are perhaps the most recognizable. 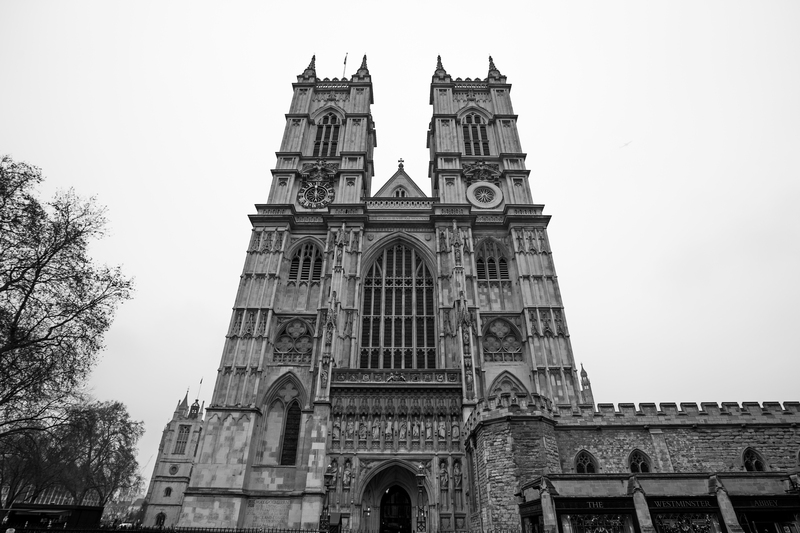 The gothic revival architecture is not to be missed, and there are dozens of great viewpoints to take in its majesty. 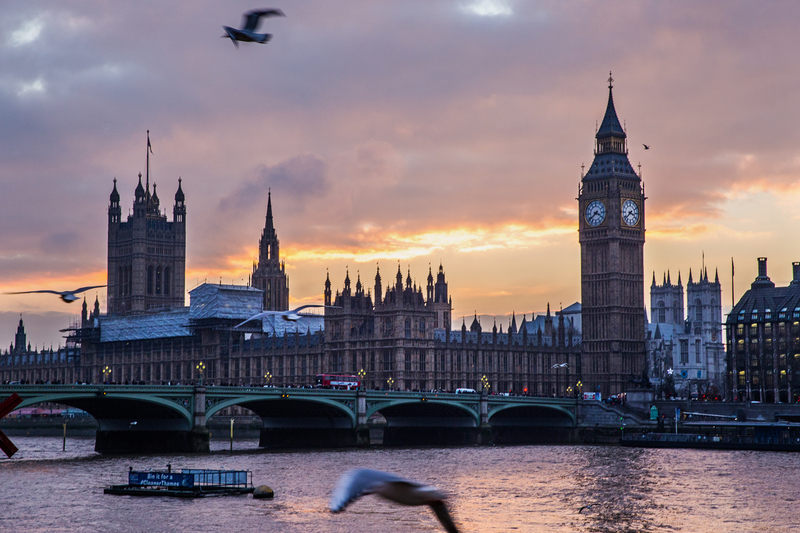 Stand and listen to the chimes of Big Ben as you catch a London sunset over the River Thames. You’d be hard pressed to find a better place to be. 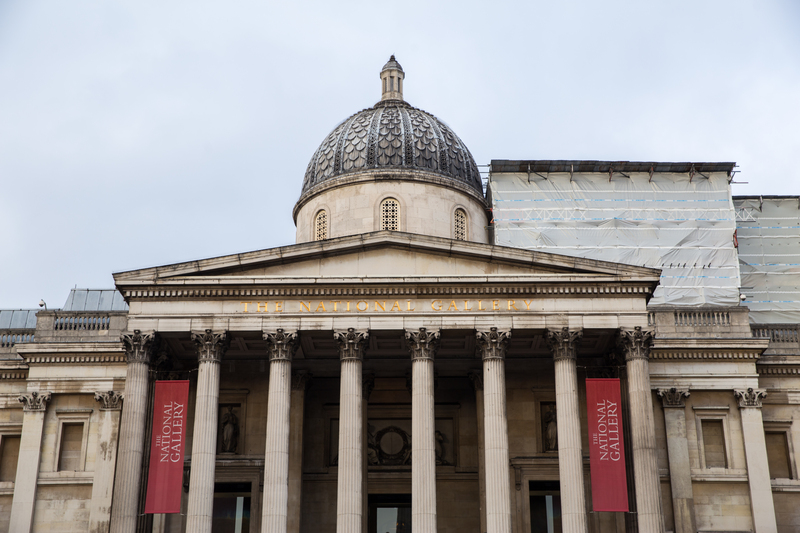 Beat the rain (or the heat) while taking in the history and gorgeous architecture of some of London’s best museums. 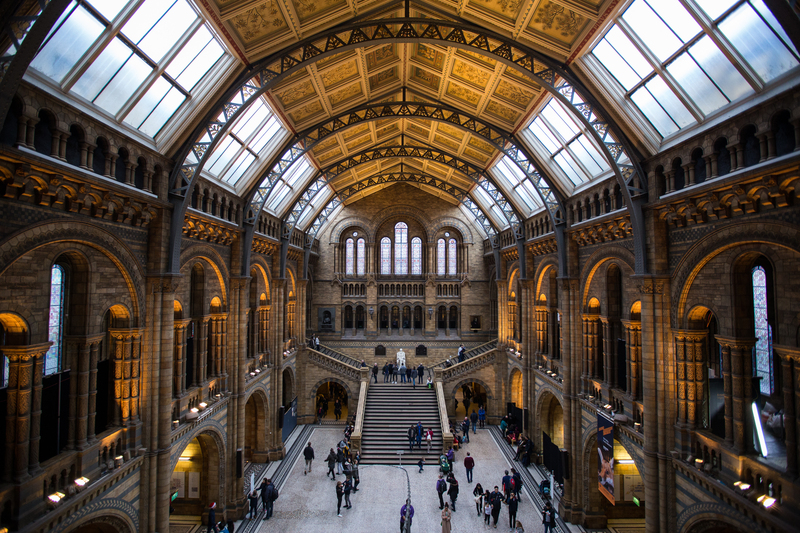 The Natural History Museum is a worth a visit alone for the incredible main lobby! 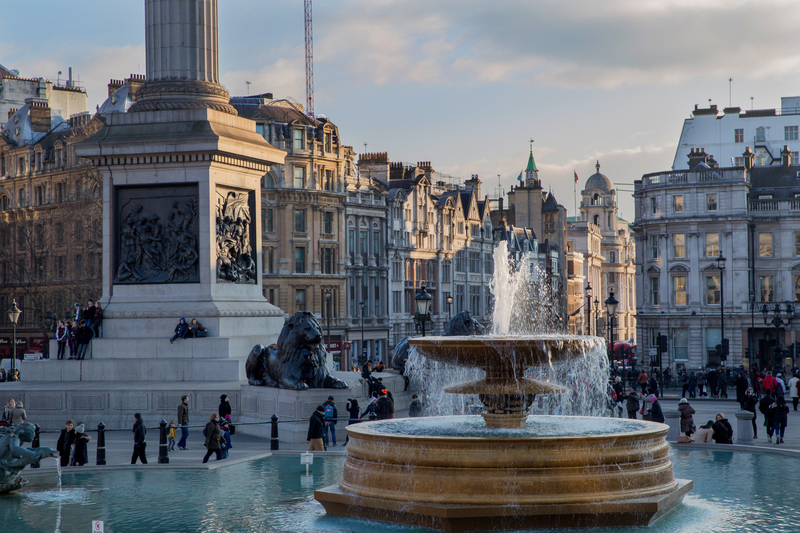 Trafalfar Square is an iconic location in the heart of the city. It is certainly worth a visit to soak in the beautiful architecture, people watch, and listen to the sound of the fountain. 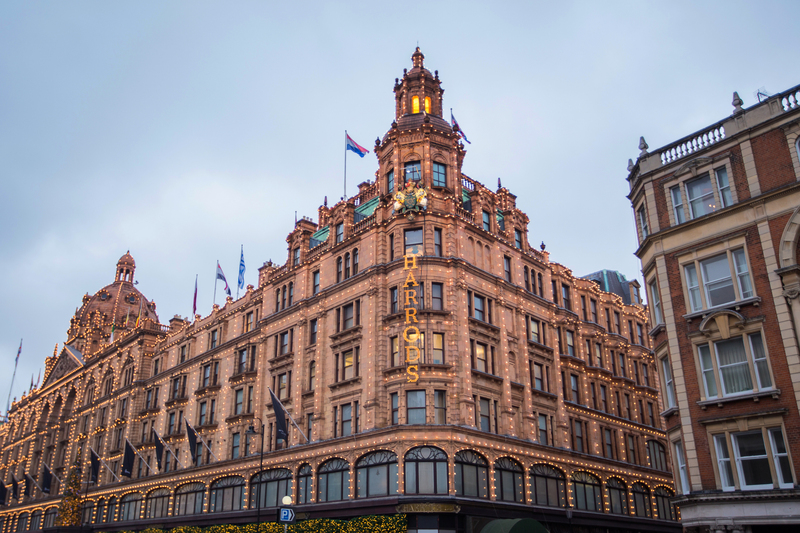 Shop till you drop at the famous Harrods! Come here for anything your heart desires, including afternoon tea. But if you’re anything like us, you’ll get lost trying to find your way out of this maze of a store! 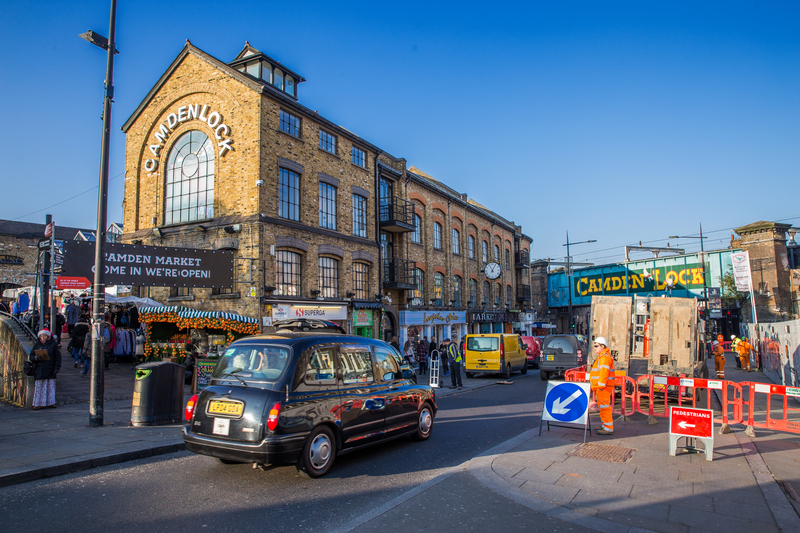 Take in a different and quirky side of London with a trip to Camden Town in Northwest London. 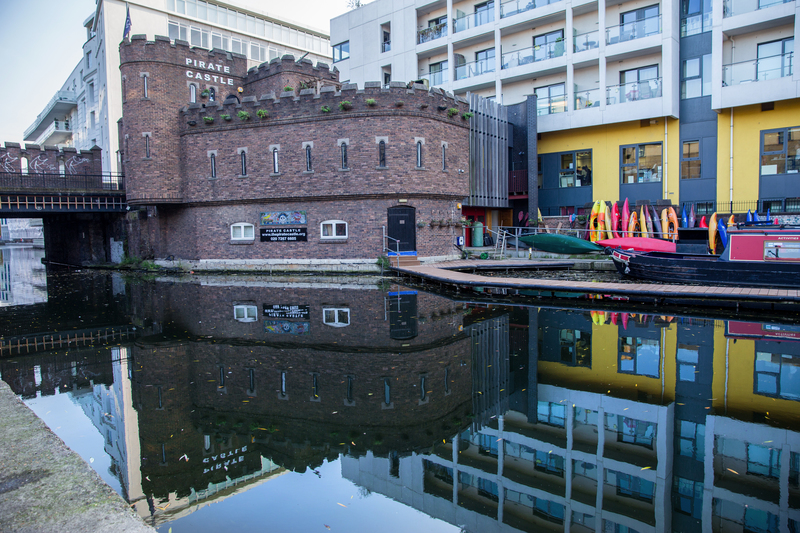 Follow your nose to the street food of Camden Market, and browse the unique items for sale. Walk off your indulgences alongside the houseboat lined canals where you may almost feel as though you’re in Amsterdam. 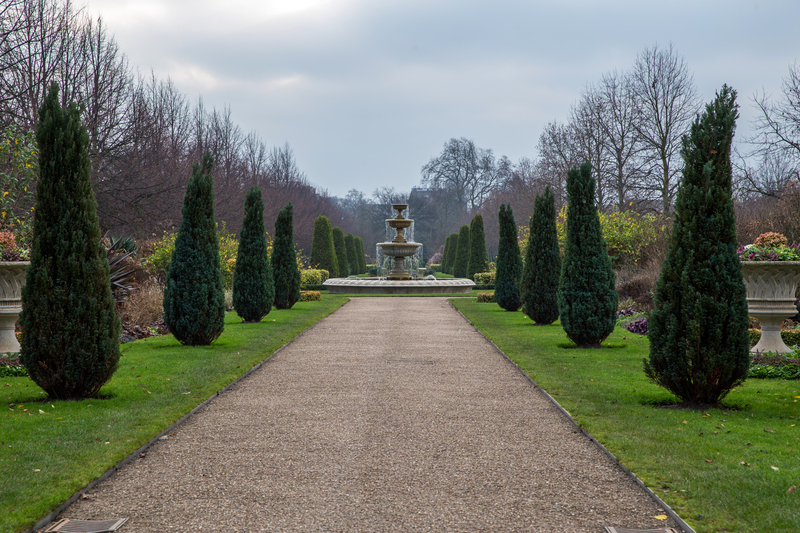 Step out of the hustle and bustle of the city and into one of the many well manicured parks London has to offer. 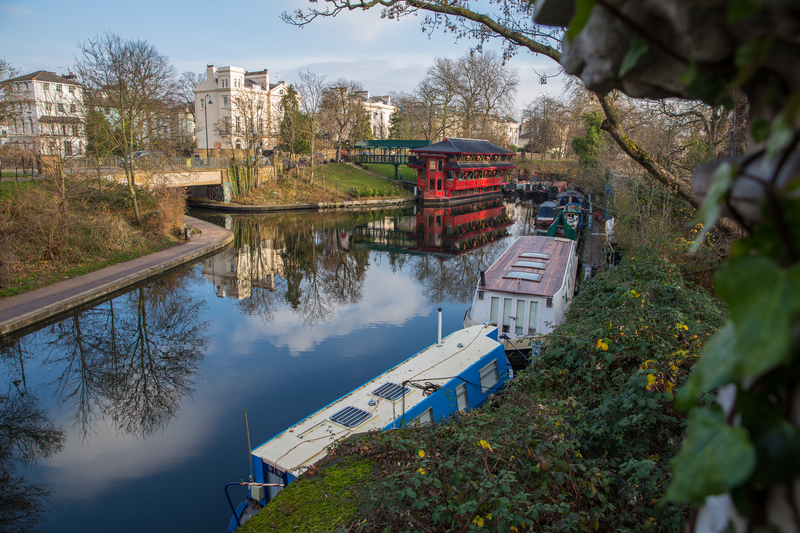 On our visit, we walked from Camden Town to Regents Park, passing by the London Zoo along the way. 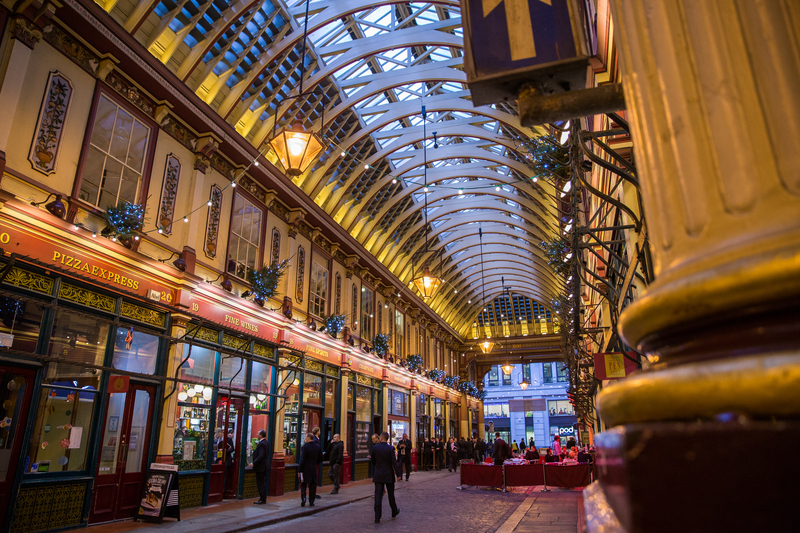 Harry Potter fans like us will enjoy Leadenhall which served as a filming location in Harry Potter and the Sorcerer’s Stone. 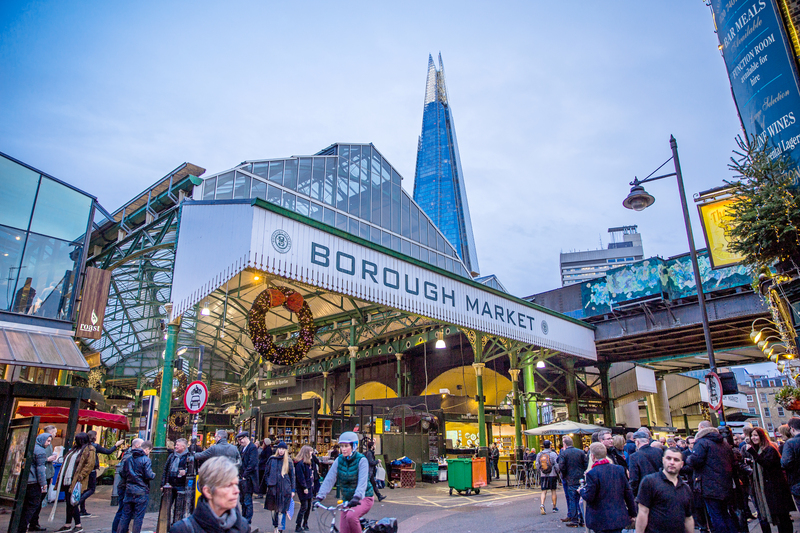 Said to date back as far as 1014, Borough Market is one of the largest in London. 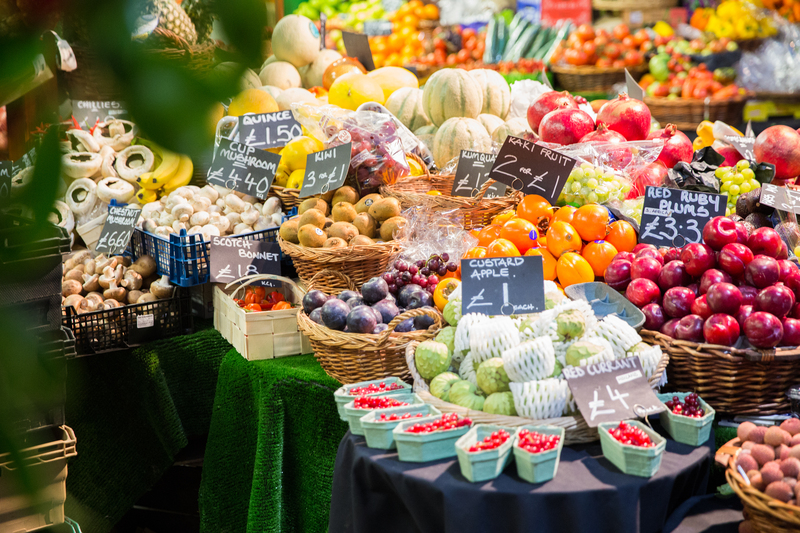 It offers a wide variety of food options and you won’t leave hungry! 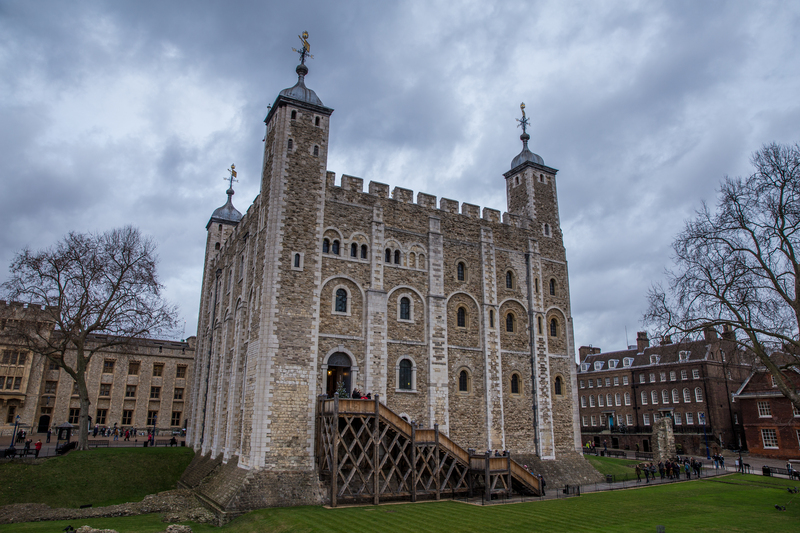 We loved our visit to the Tower of London, and think you will too! 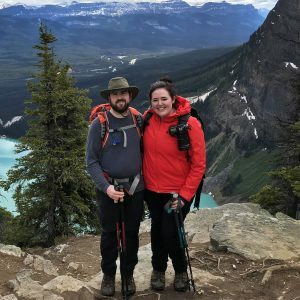 The history within the castle’s walls is fascinating and the views are incredible. 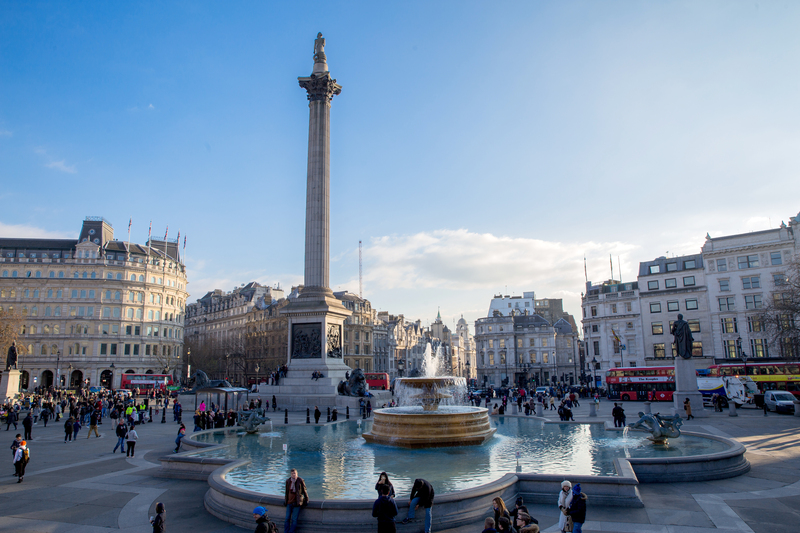 Have you been to London or are you planning to visit in the future? Let us know in the coments below! 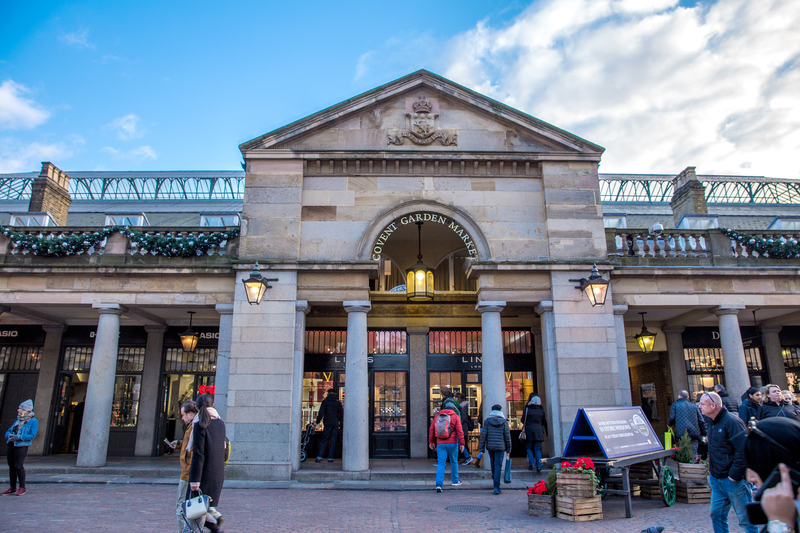 For more information about visiting London, and days trips you can take from the city, be sure to read our posts below!